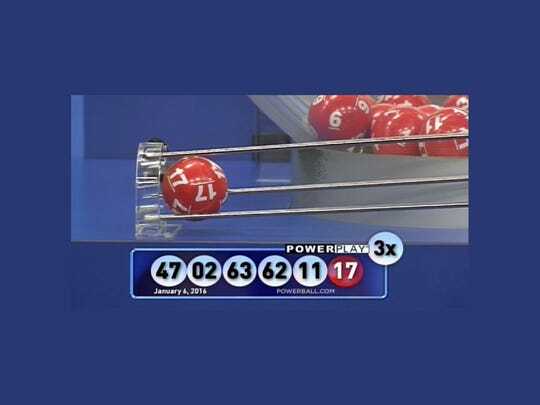 In order to select the winning numbers, Powerball employs a 1/69 “White Balls” and 1/26 “PowerBall” matrix. 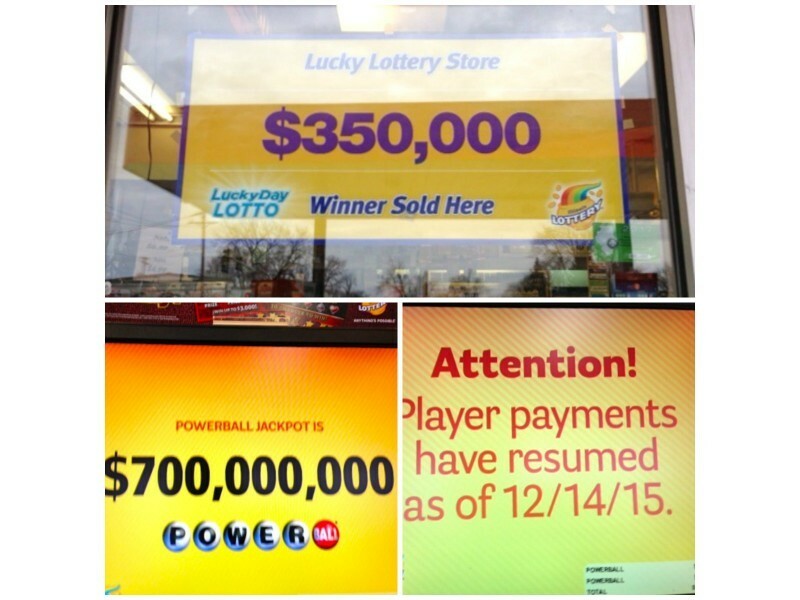 The Powerball lottery is drawn at 10:59 p.m. on Wednesday and Saturday. The Powerball lottery is drawn at 10:59 p.m. on Wednesday and Saturday.